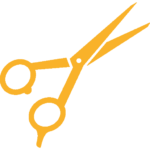 *Last appointment/walk-in accepted: 1:15pm to allow time for service. Proceeds raised during the event benefit Childhood Cancer Foundation of Southern California, a registered 501c3 Non-Profit Organization. "Love Your Melon CSUSB" will be at our Hair Cut-A-Thon ready to get YOU registered on the Bone Marrow Donor Registry with Be the Match. Every year, thousands of children and adults battling bone and blood cancers wait for a bone marrow match to deliver a life-saving transplant. 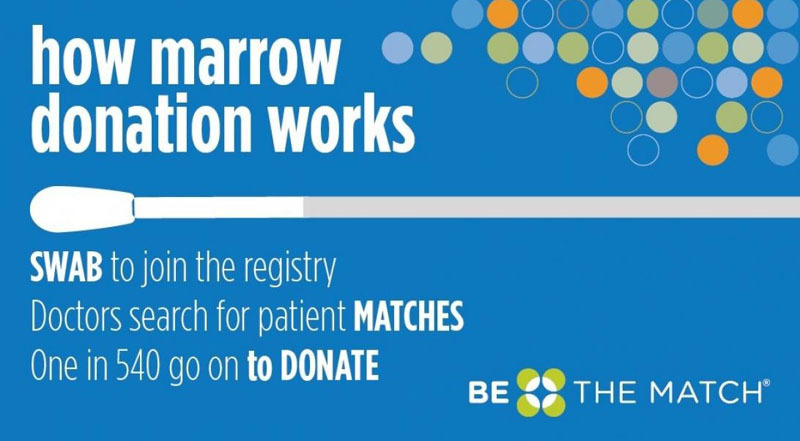 Often, the right match exists, but it must be found before it is too late - this is why the bone marrow registry is so important. 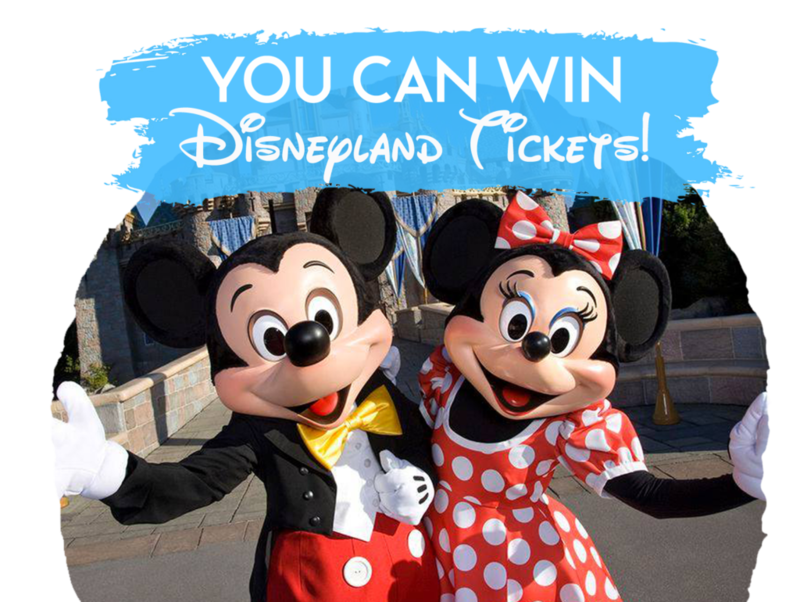 Receive a service at the Hair Cut-A-Thon and enter to win TWO (2) Disneyland Park Hopper Tickets!